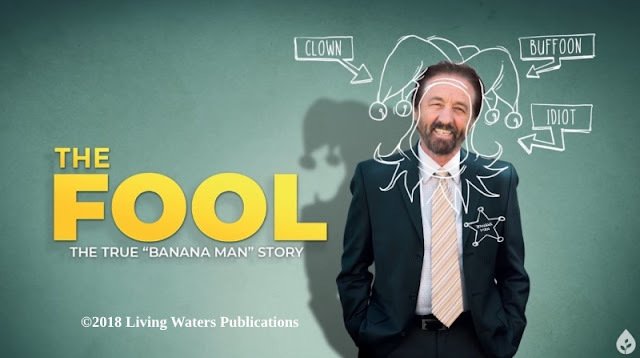 Two main philosophies in evolutionism seem to be contradictory, but some folks try to marry them up anyhow. One of these is contingency, where many factors influence evolution and no one can predict what will happen. They must be annoyed with other evolutionists who (falsely) claim to have made evolutionary predictions. The opposite view is structuralism, where the universe causes biology to make certain kinds of organisms. Natural selection is given credit for making choices and having directionality. You can see why paganism and goddess worship are more blatant in evolutionary "science" nowadays, and that any kind of design has nothing to do with the Master Engineer. Whatever philosophy these secularists choose, they are still working on a form of the satirical-but-accurate Stuff Happens Law. 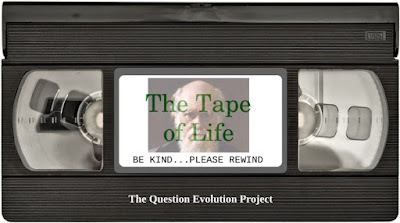 Stephen Jay Gould famously asked what what happen in evolution if one could “replay the tape of life” and start over. Would humans result, or would the products of natural selection be unrecognizable? Gould strongly defended the latter position. He even doubted that intelligence or consciousness would emerge. To read the rest, click on "Does the Stuff Happens Law Converge?"